"Behind every Great Crocheter..is a huge pile of yarn!" Hand Crocheted Baby Blanket in "Summer Sun" Yellow! 42"x36"
Hand Crocheted Baby Blanket in Mandala Yarn "Pixie Fee Duende" 38"x28"
Announcement Welcome to Akselrosetextiles !! Free Domestic Shipping on Everything!! Please Visit Often for New Items!!! Hand Rolled PaperBeads - Set of 24 - Perfect compilation for many projects! Hand Crocheted Peach Baby Blanket 42"x36"
Hand Rolled PaperBeads - Set of 36 - Perfect compilation for many projects! 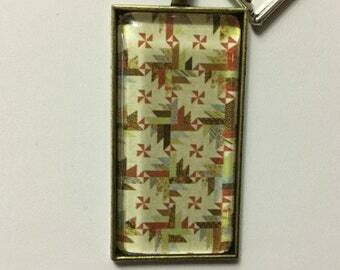 Glass Mosaic Gem - Stud Earrings - Wooden Bezel. These fingerless mittens kept me warm and cozy when I was recently far from home. They arrived the night before a trip where I expected to freeze. I honestly felt like I was wearing a gift from a loved one. I was perfectly comfortable. Alpaca Fingerless Mittens with Vintage Buttons ! 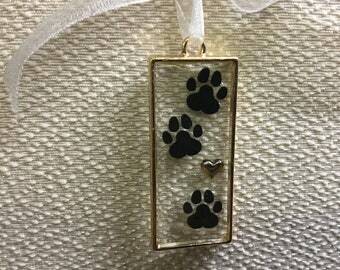 Beautiful cat necklace! Love the delicate flowers! Thank you! Stunning earrings! Absolutely love these! Thank you! These earrings are so fun! Love the colors and the wound paper! Thank You! Love these pretty Quilt cards. Thank you! 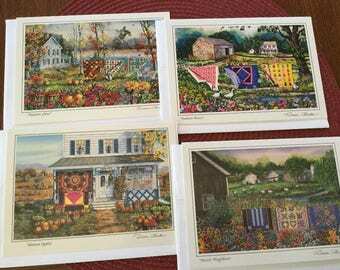 Purchased wholesale these cards to enhance my love for quilting.